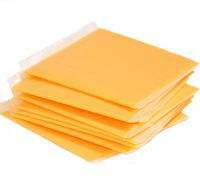 Processed cheeses and spreads are very susceptible to mold growth, while heat-resistant spores of Bacillus and Clostridium spp. can survive in the processing. Post process contamination with Salmonella or Listeria monocytogenes is possible.